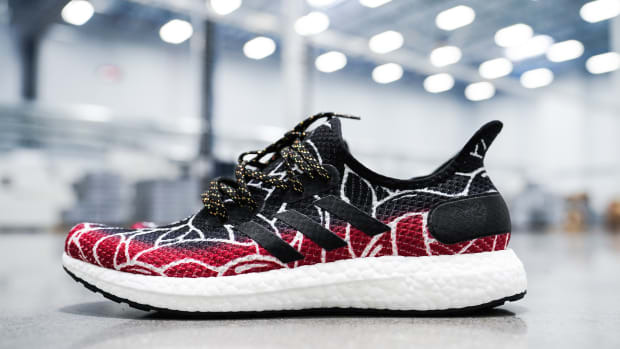 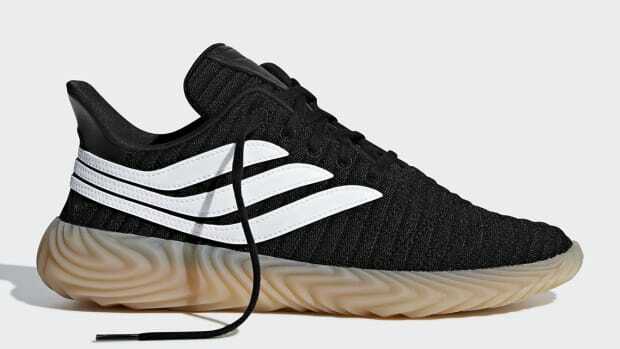 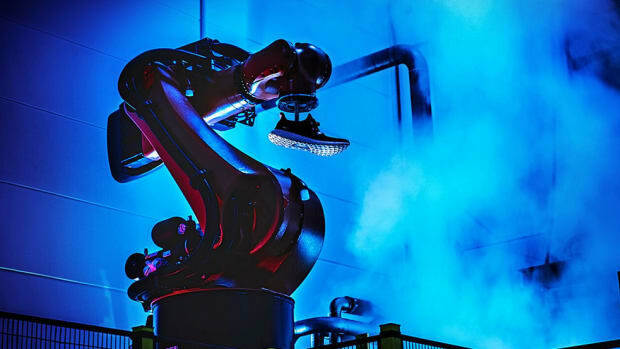 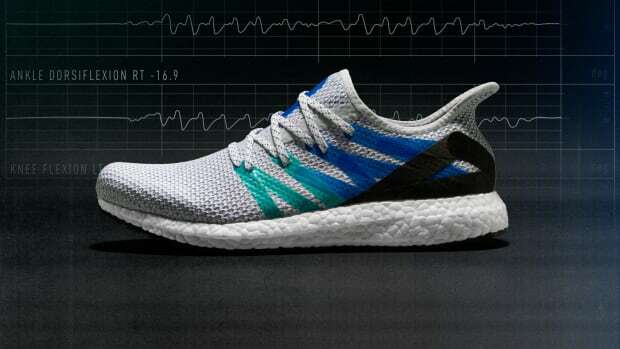 adidas is set to launch the AM4TKY, a running shoe inspired by Tokyo, assembled at the brand&apos;s digitally-driven, automated SPEEDFACTORY facility. 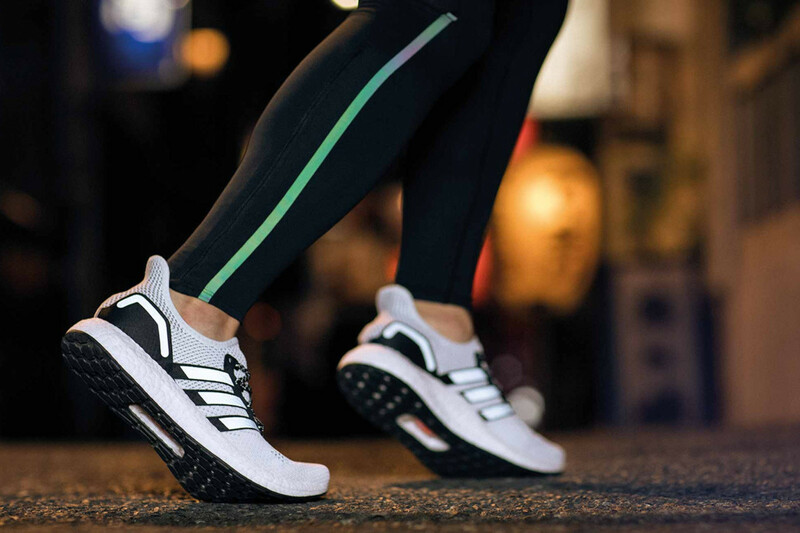 Featuring a design based on years of sports science data, the performance runner has a knit upper with a connected eyestay and flexible tension patches digitally mapped onto the surface. 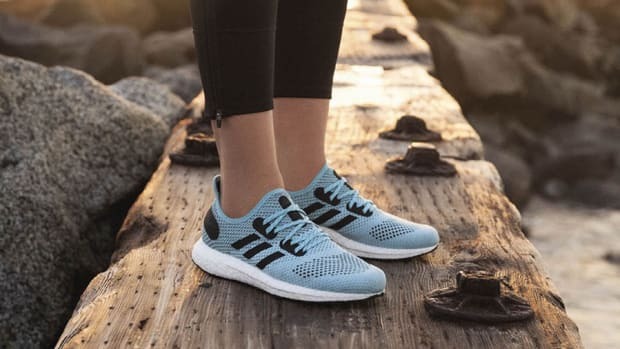 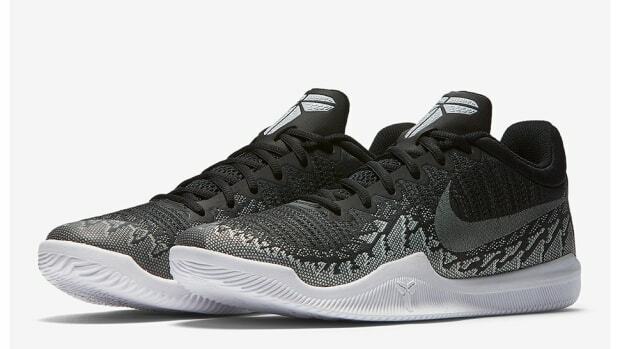 The upper is digitally bonded to the BOOST midsole without adhesives, with the latter component embedded with a "floating" Torsion system for precision balance and flexibility. 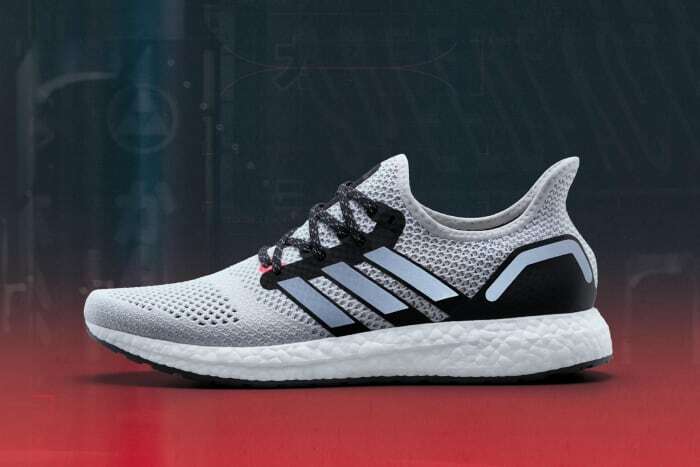 The kicks drop September 20th at adidas.com and select retailers.